rich girls. 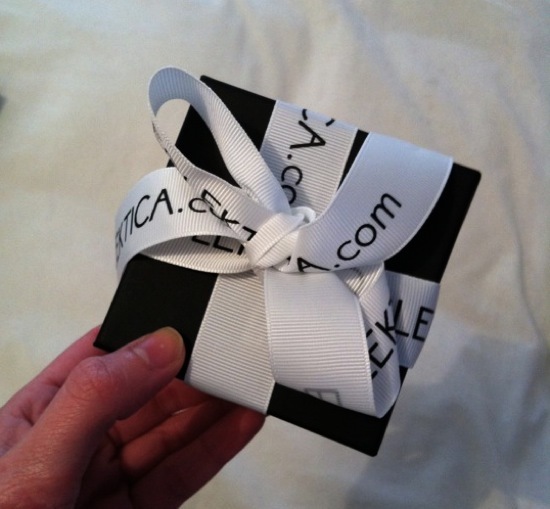 : With Love, Eclektica. 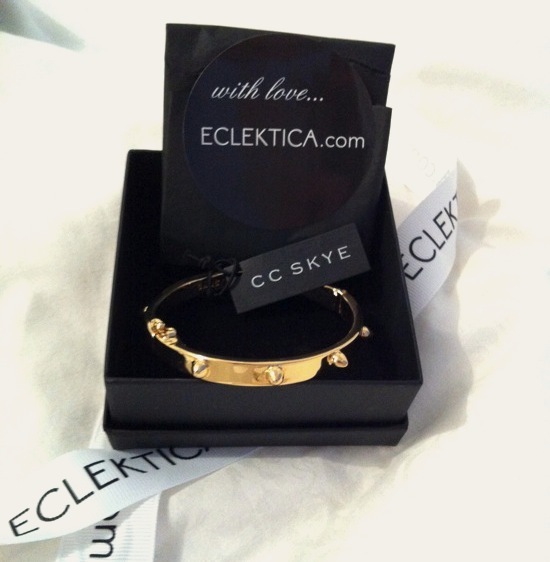 Introducing, my new CC Skye 'Mini Spike Love' bracelet. including, Dannijo, Fallon, CC Skye and Samantha Wills. I promise you will be just as in awe as I was. Next on my list will be the Pink LuLu Love Knot Ring. PS. The 'pass the parcel' like wrapping was pretty on par with the precious cargo inside. Gorgeous bracelet..! I officially have jewelry envy. Hello lovely blog I just discovered that blog so nice, you have a new follower.